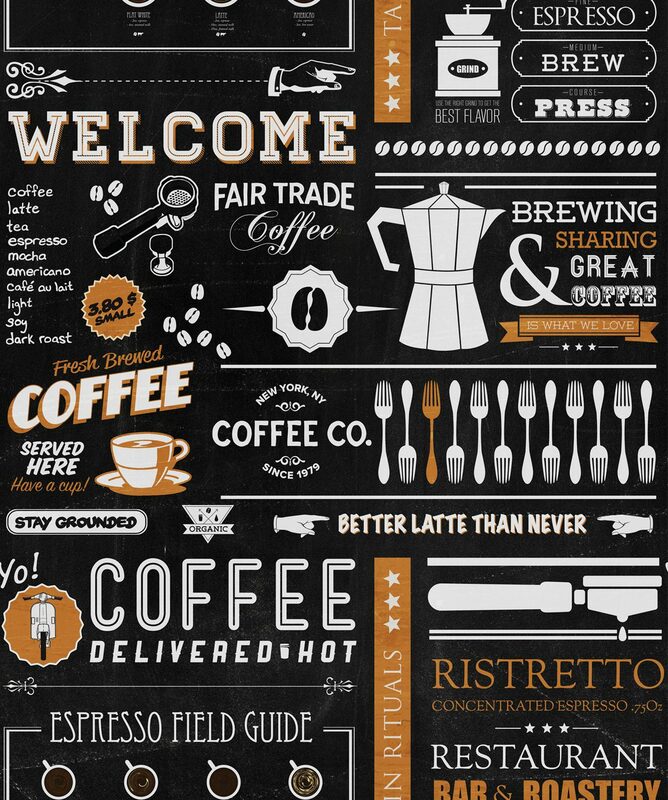 A typographic homage to our favourite morning beverage, Yo Coffee is a superb designer wallpaper that looks equally effective in homes or commercial premises. 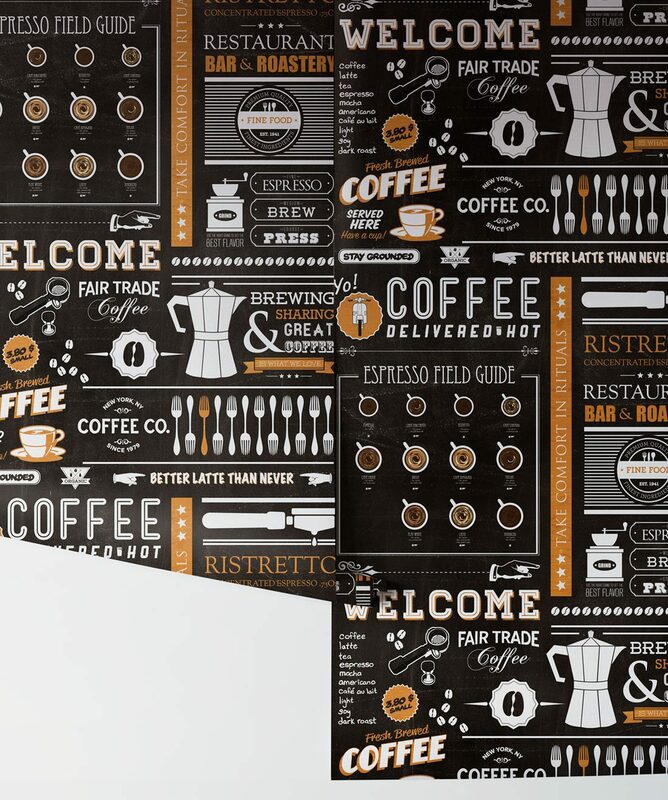 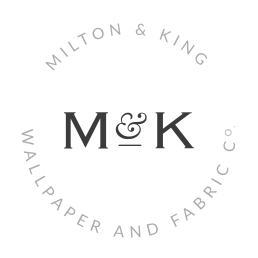 The earthy tones of this coffee wallpaper are in keeping with the product it’s inspired by. 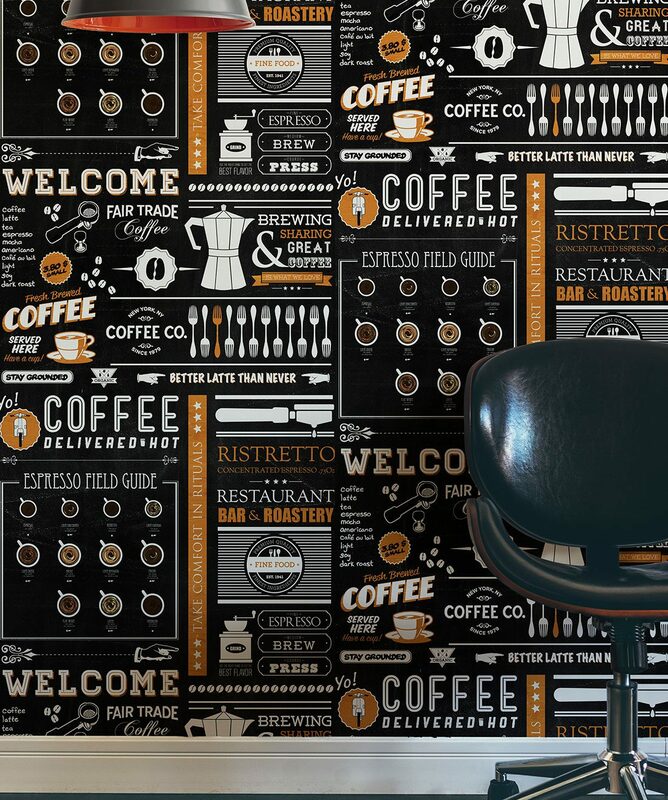  This will instantly create that hip and cool vibe that the trendiest coffee shops in the world are sporting right now.